CNC Manufacturing is an industry leading expert in the precision machining of performance critical parts in diverse industries, including dental, defense, and aerospace. 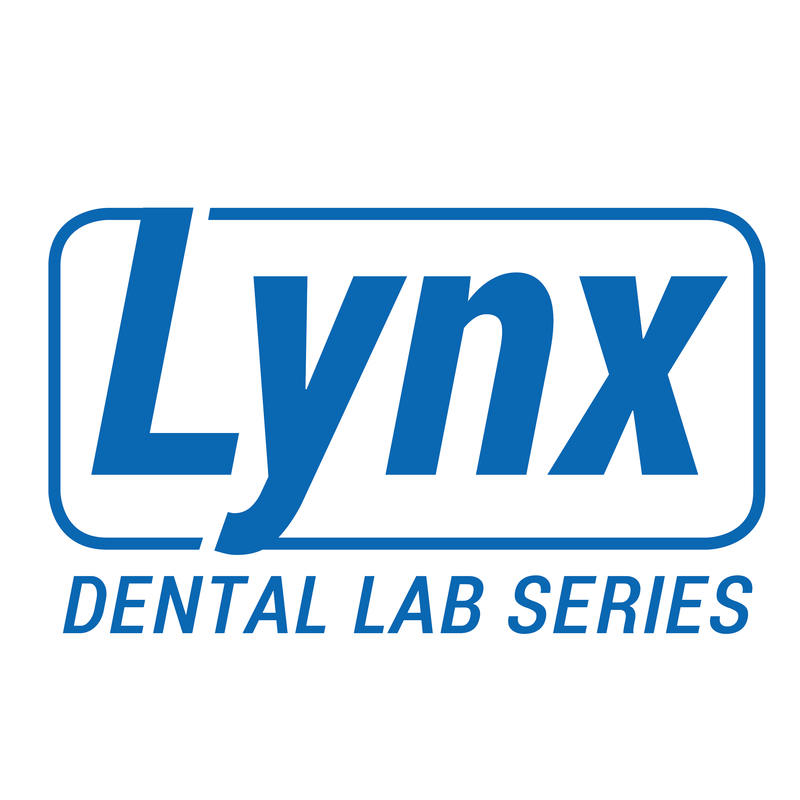 The 37,000 sq ft facility in Coatesville, PA features some of the industry’s most technologically advanced machining and quality control equipment, enabling CNC Manufacturing to deliver precise parts within the tightest of tolerances. 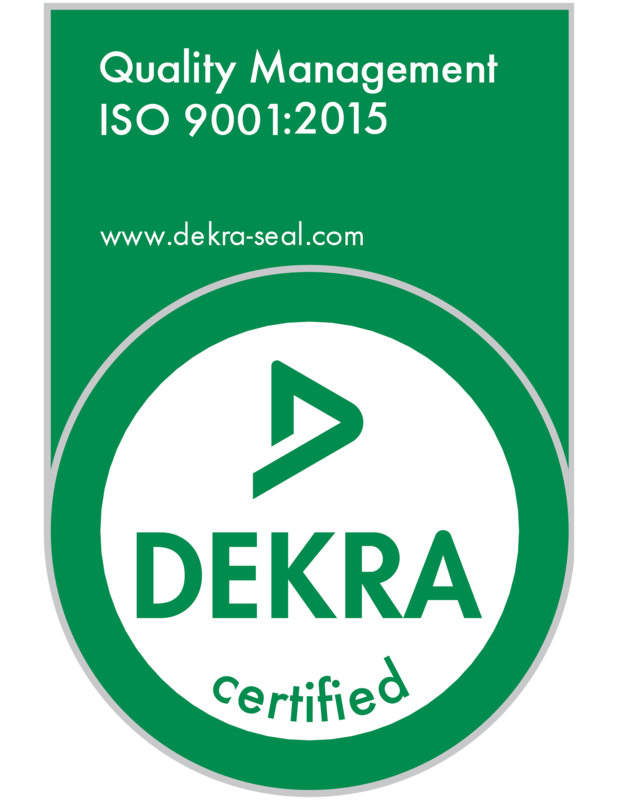 Strict Statistical Process Control (SPC) procedures further ensure the highest quality results, which when combined with streamlined project management expertise, have earned CNC Manufacturing (including sister companies: CNC Technology & MTI Dental) the coveted DEKRA ISO 9001:2008 certification. CNC Manufacturing celebrates the diversity and expertise of its team members, and proudly employs several armed services veterans. The innovative culture at CNC Manufacturing empowers the team to consistently excel in product quality, reliability, and customer service experience.